England opener Rory Burns and pace bowler Jade Dernbach have signed new contracts with Surrey. 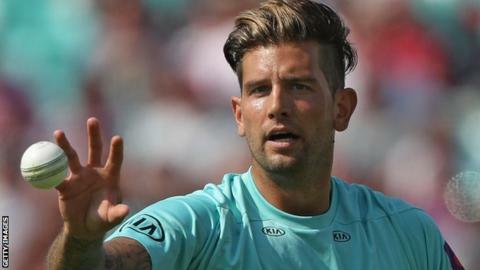 Club captain Burns, who is part of the England Test side touring the West Indies, has signed until the end of the 2022 season, while Dernbach's deal runs until the close of the 2020 campaign. Burns, 28, led Surrey to the County Championship title in 2018, and was the leading scorer with 1,359 runs. Director of cricket Alec Stewart said: "Both Rory and Jade have Surrey in their blood and they will be working hard to bring success across all formats."